“The memorandum is an integral part of the free trade zone agreement signed between the Eurasian Economic Union member states and Iran last year,” Kazakhstan’s Deputy Minister of Agriculture Gulmira Issayeva said. 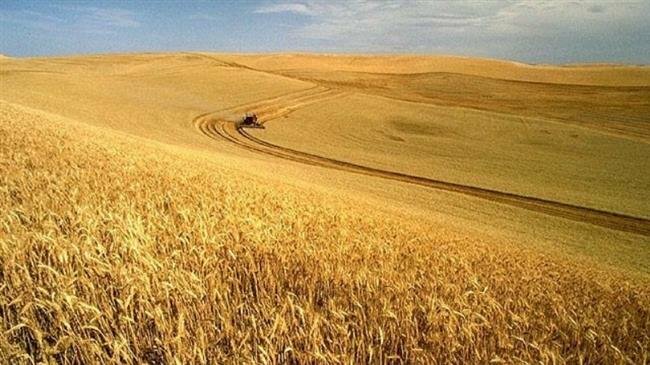 Under the deal, Iran will import wheat for its private millers who will produce flour for export, her Iranian counterpart Ali-Akbar Mehrfard said. “In Iran, there is suitable infrastructure in the flour industry, which is twice as much as domestic demand. In addition, Iran’s wheat silage is at a good level, and we now have 5 million tonnes of flour trade,” Mehrfard said.